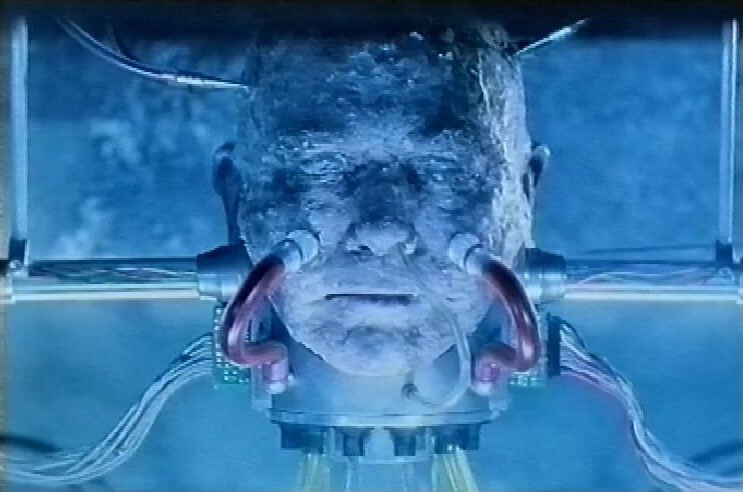 Although not especially known for his science fiction or fantasy work, Finney did play a cryogenically frozen head (of his character from the earlier fantastical serial Karaoke) in the 1996 British television serial Cold Lazarus. 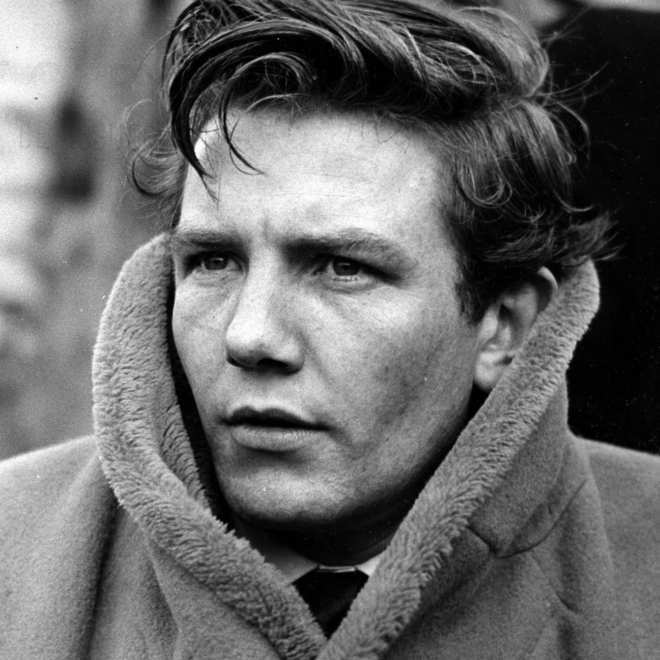 He was, in any event, an excellent actor. He was good. He was a good actor. Not the answer you're looking for? Browse other questions tagged discussion in-memoriam . Movie Night! Fantastic Four: come watch this “malformed curio” on Thursday the 28th! Is Mister Rogers' Neighborhood and by extension Daniel Tiger's Neighborhood on-topic?